Elmhurst Cricket Team Wins Williams Greaves Trophy 2018/19! 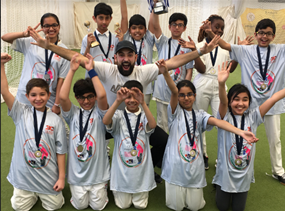 Huge congratulations and shout out to our school cricket team for representing Newham as borough winners in this year’s Williams Greaves Trophy 2018/19! 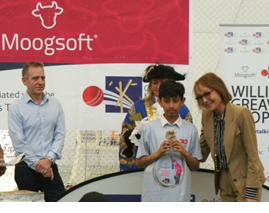 Following over 400 matches played across 17 London Boroughs the Moogsoft William Greaves Trophy 2018/19 came to an exciting end On Thursday, 28th March 2019, as eight primary schools battled it out at the MCC Academy, Lord's. By the end of the day Elmhurst were crowned champions for the fourth time. The team played their first game, earning a hard-fought draw. From there, they went from strength to strength, controlling each game. Losing out last year, in what was a tight final to Little Ealing Primary School, Mr Razza (school cricket coach) and our team were determined to improve on their performance from last year. This year, the final was all one-sided. Having lost the toss, the team elected to field first. Batting first, Elmhurst scored a staggering 103 runs off 48 balls. Feeling the pressure, the opponents then batted and were bowled out for under 50 runs. 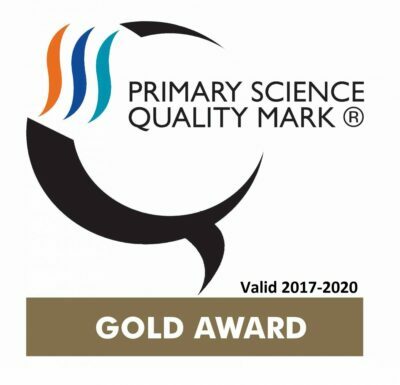 A truly amazing achievement, making the school, community, their families and more importantly, themselves proud. Well done for all your hard work, your success is much deserved! A special mention for Ahsan Tahir (6T), the captain of the school cricket team, who demonstrated true leadership throughout the tournament. A second mention for Viret Attwal (6V) who batted impressively and confidently, remaining not out in all five innings as the opening batsman. Husnain Shazad’s (5R) and Muhammad Ali’s (6V) bowling showed the hard work they’ve been putting in, bowling incredible line and length and obtaining much-needed dot balls at crucial times of the game. Asiya Ravat’s (5R) growth within the sport has been an inspiration for all girls – not having played cricket until a month ago, she was bowling over-arm fast and obtained her first wicket in the tournament. Overall, they’ve done incredibly well and we wish them every bit of success in their upcoming fixtures and tournaments.